It behooves us, therefore, to reverentially study the glorious spiritual and cultural heritage of India before distributing it to others. The vision of the School of Indian Heritage is to pursue and promote the study of the varied components of this heritage from a contemporary perspective and also to work out the practical applications of the lessons gained from this study in the present world. At present, there is one department which functions under the school of Indian Heritage, namely, the Department of Sanskrit Studies and Philosophy. The department offers a variety of degree programmes, such as integrated MA, M.Phil and PhD. The courses are mainly focused on the study of Sanskrit language and literature as well as the study of ancient texts. The main areas of research are Panini’s grammar and Advaita Vedanta. Outside of this department, the school also organizes a series of certificate courses on topics connected to Indian spiritual heritage as well as in various aspects of Indian classical music. 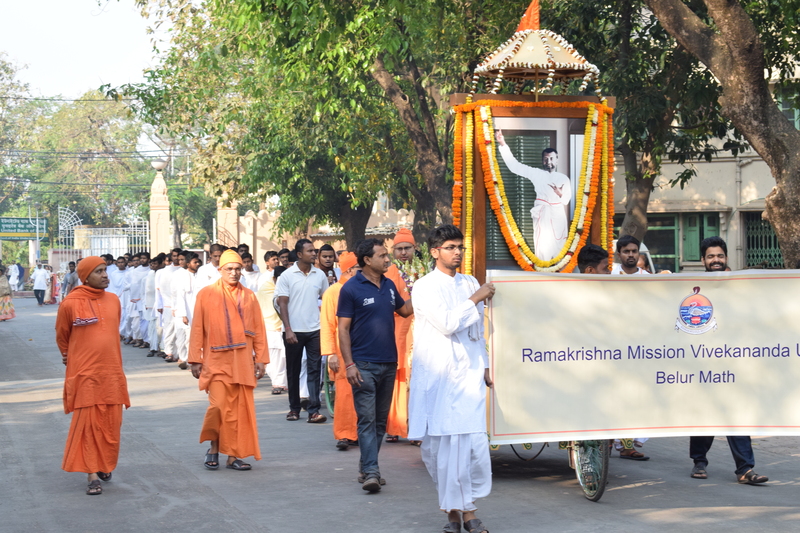 The courses on spiritual subjects are taught by monks of the Ramakrishna Order while music courses are taught by outside professionals and include both vocal and instrumental music. Visit Department of Sanskrit Studies & Philosophy website. Visit Certificate courses in Indian Spiritual and Cultural Heritage website. Visit Programmes in Indian Classical Music website. Visit Programme in Philosophy website.